Minoxidil: It restores and increases the blood flow around shrunken hair follicles that cause them to thicken and grow in size. The medication also extends each follicle’s growth period for total hair regrowth. This medication is the only over-the-counter medication for hair loss that is approved by FDA. It is suitable for use by both men and women, and it goes by the brand name, Rogaine. It is a topical treatment that more often than not comes in the form of a liquid or foam, available with chemists and pharmacies. Finasteride: Finasteride is a prescription-only oral medication that goes with the brand name Propecia. It is also approved by FDA to treat hair loss. The widely seen male pattern hair loss occurs when a hormone called dihydrotestosterone (DHT) prevents the hair follicles from getting the nutrients required by them. Finasteride blocks the production of DHT, thereby protecting the follicles. Hair-boosting shampoos: A shampoo or conditioner won’t be able to stop or reduce hair loss, nor will it help with a receding hairline or thicken the hair that is becoming thinner. At best, a thickening shampoo can make hair temporarily thicker for a short period, but they indeed won’t do anything for hair loss or the thinning problem. Hair loss supplements: There are countless supplements for hair loss present in the market. But even the best could not get to the root of the problem and treat male or female pattern baldness caused due to genes. 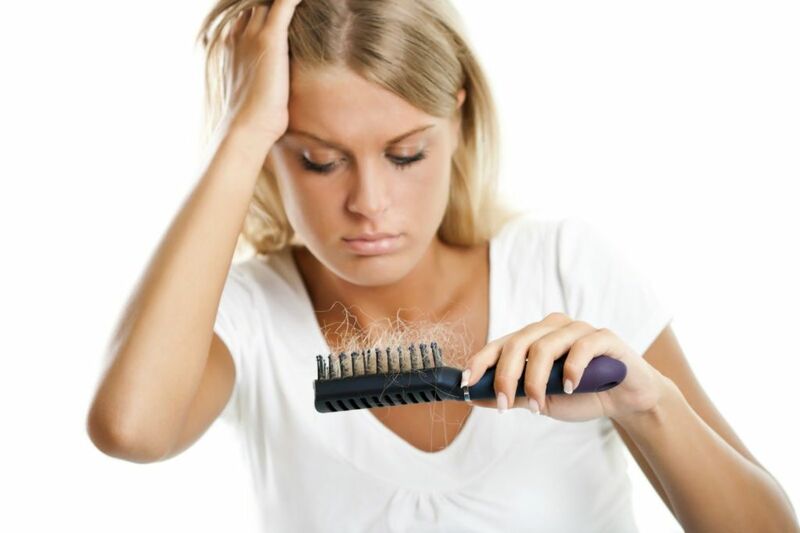 Nor can the supplements deal with hormonal issues of female hair loss. The thing they can help with is making your hair stronger and healthier. Nevertheless, they can be useful to help you with a hair loss regime, along with medication like Minoxidil or Finasteride or a hair transplant. Effective hair loss treatments are rare, so it is advised to see which procedure does precisely what and select what works best for your hair loss.